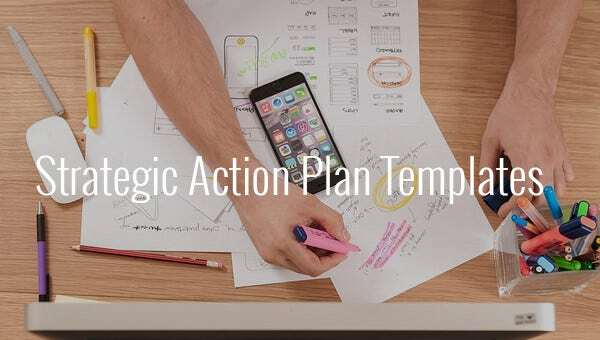 Planning with powerful ideas and organizing them in a fruitful way is the most important thing that goes into, before the starting of an organization. 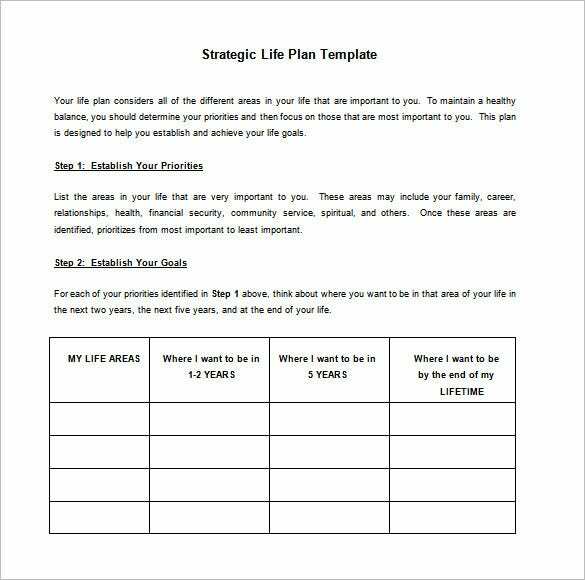 So pull up your sleeves and stop worrying about having to start from the scratch. 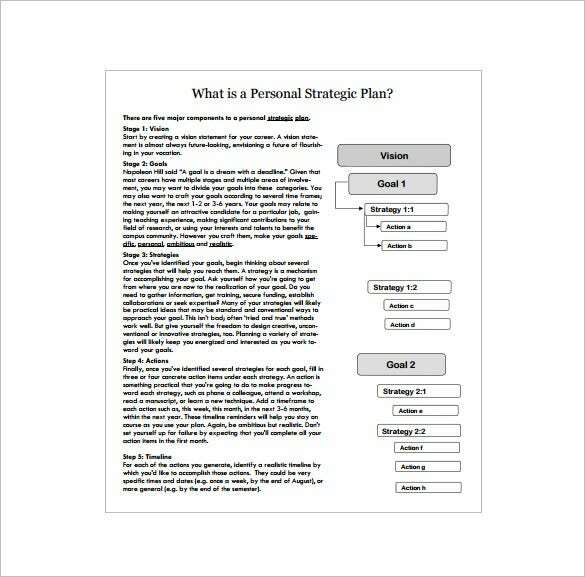 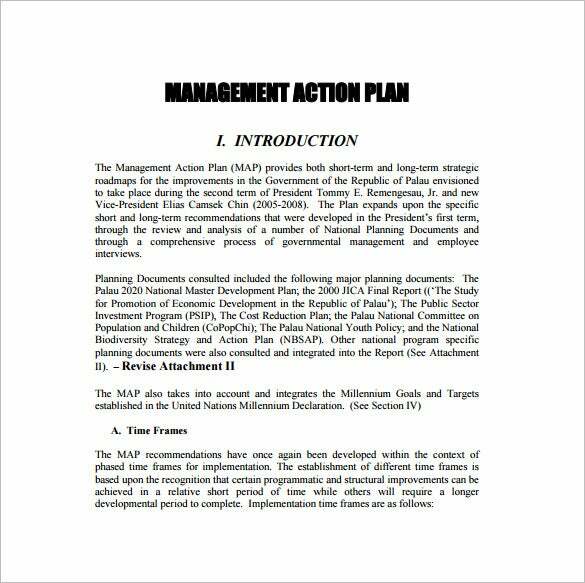 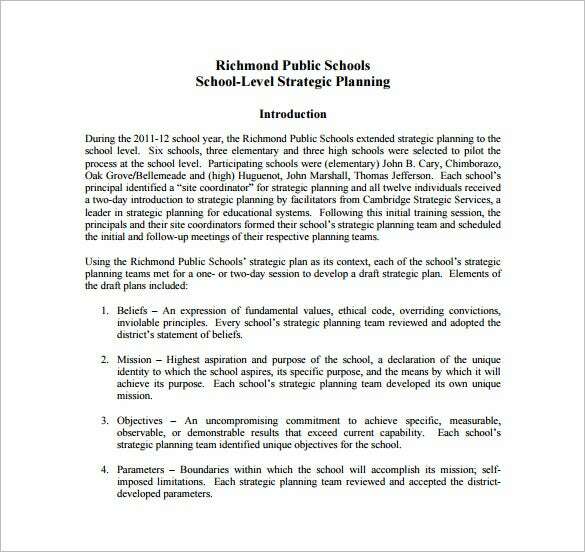 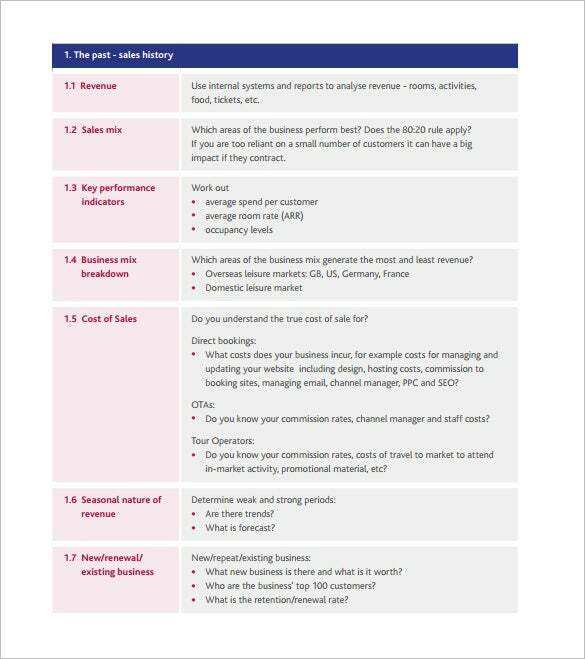 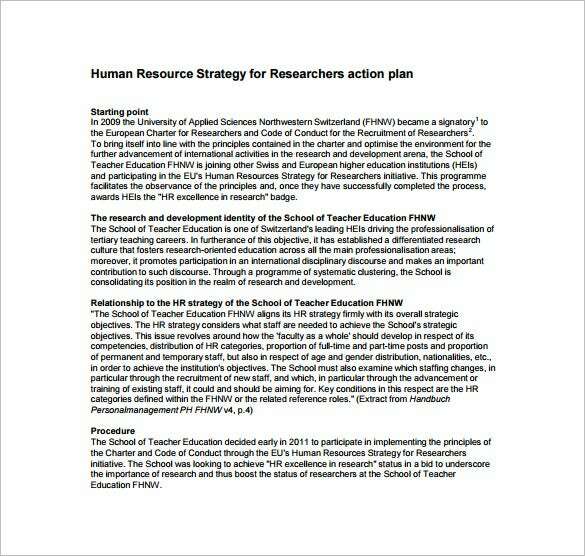 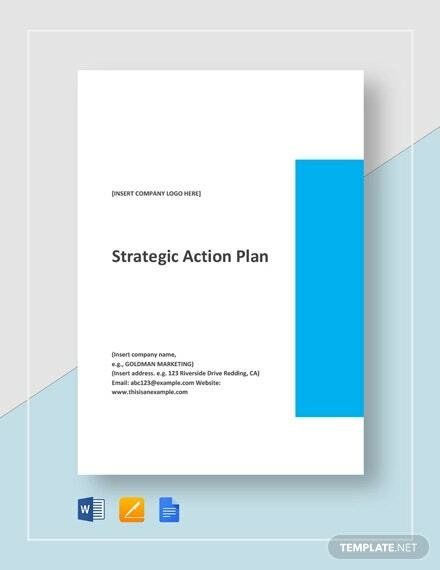 We have a wide range of collections of Action Plan Templates designed in both word and PDF to help you choose the perfect one for your organization. 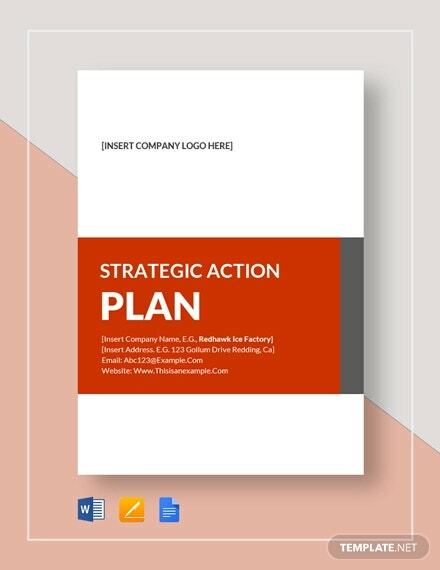 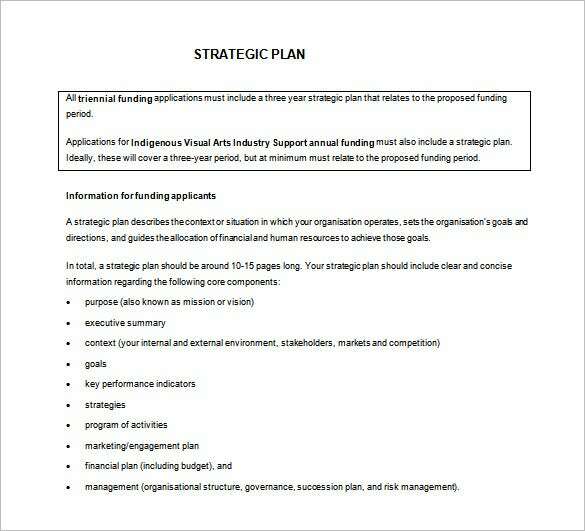 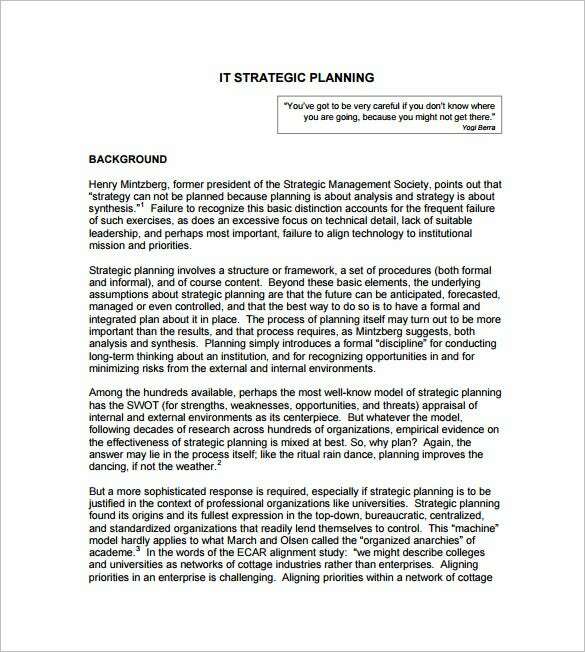 All you need to do is just download our Simple Action plan Templates, examples designed with utmost care to suit every kind of strategy action plans, fill them up, take printouts and use them as a checkbox to ensure fulfillment of every strategy for your organization.